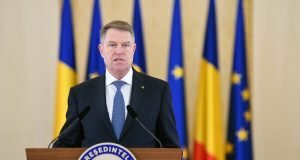 Vasile Ștefănescu, president of the Confederation of Operators and Carriers in Romania (COTAR) will be judged for fraud with European funds. 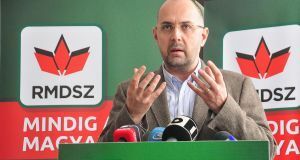 He is one of the leaders of taxi protests against the car sharing companies, accusing them of tax evasion. However, he is to be sent to court for a fraud of EUR 360,000. The Bucharest Court of Appeals made the decision on April 12, the ruling is final, realitatea.net reports. The Ministry of European Funds is civil party to recover the amount of EUR 360,000 – damage resulted from Vasile Stefanescu and other two persons prosecuted by the anticorruption prosecutors. The DNA prosecutors charge Vasile Stefanescu of using for personal purpose the money that should have been used to support unemployed people and youngsters without possibilities. The prosecutors mention, in the indictment, acquisitions of T-shirts, visit cards, cookies and payment of protocol dinners. The offenses took place when Stefanescu was member of the National Union of Industrialists in Romania (UGIR 1903). The institution won a project financed by EUR 3.6 million through the EU’s human resources programme to grant employment support for the unemployed and to youngsters without possibilities. EUR 360,000 reached the UGIR 1903 accounts for pre-financing the project and the prosecutors say the money was spent for other purposes. 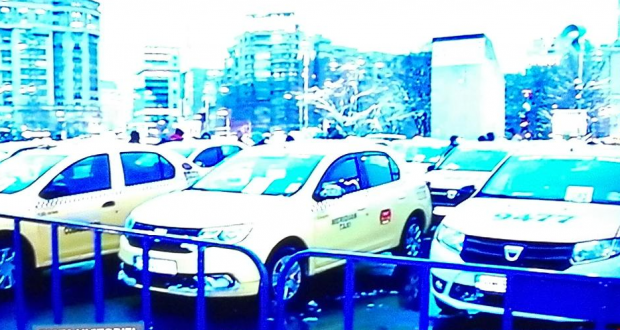 The taxi drivers will stage another protest rally on Wednesday, in the attempt to block the legal initiative regarding the car sharing activities (Uber and Bolt type). 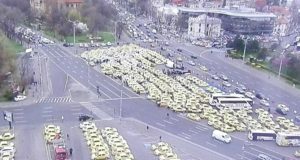 COTAR staged a protest in Victoriei Square last month, with about 1,000 taxis, to complain against the drivers using the UBER/Taxify (Bolt) platforms. The Government and COTAR representatives had talks, the result being that the Executive was to issue an emergency ordinance against ‘taxi piracy’ in passenger transport.